We’ve done a lot in that year, and took some time to gather and celebrate. We had a great time in the swank piano bar at the Novotel Hobson Hotel, and enjoyed an amazing cake created by our own Kylie Cronin from Sweet Tooth Cakes and Cupcakes. We head into November with our monthly lunch on the 3rd, and Business Development Hour “Santa’s Secrets for Social Media” on November 8th. 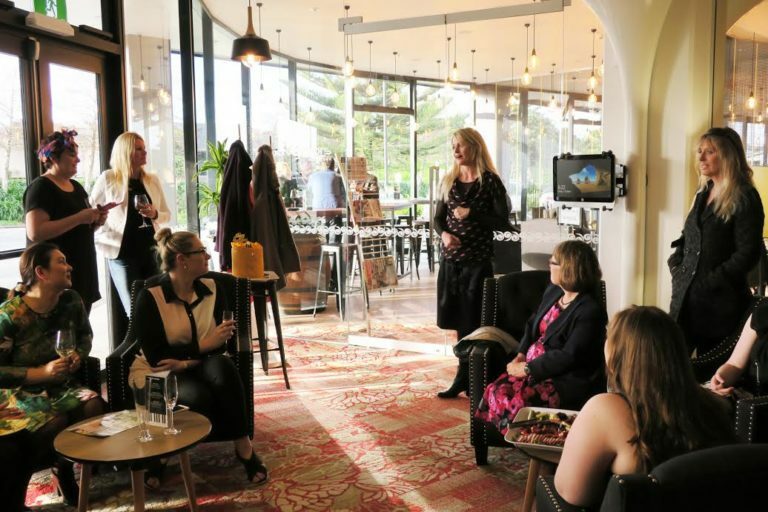 This event hosted by Lisa Gilmer, from Client Connection will guide you through the complex world of social media, in particular tips for the silly season. · Happy New Year! – Social Media Housework, Tips and Tricks so you can enjoy the summer sun! This event is the Lunchtime session12.30-1.30pm. Posted in Bee, Whats been happening? 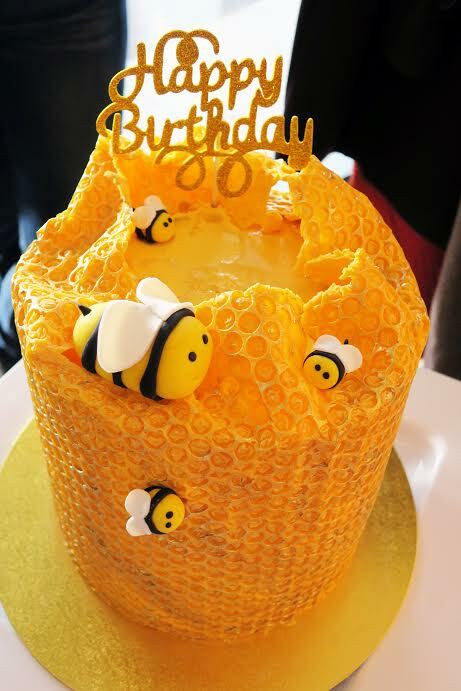 September Update!Honey From the Hive….